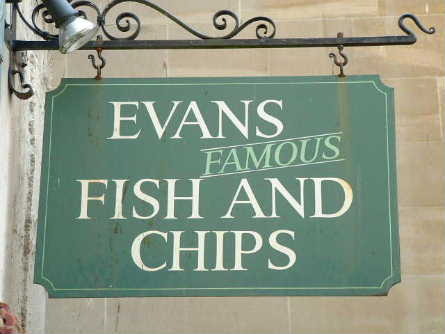 This was the best Fish and Chips restraunt we found in England...mmmmm Evan's yummmmm! 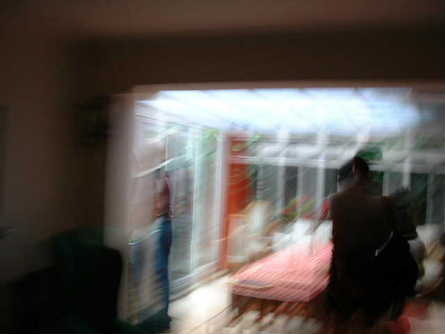 Here is the inside of our flat in a blur! Well my brother took it and I found it sort of artsyish so I thought it was cool and put it up. 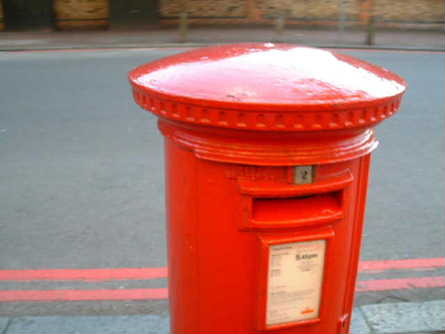 It's a British mailbox! It reminds me of that part in "Help! ", one of the 5 attempts on getting the sacrificial ring off of Ringo's finger. 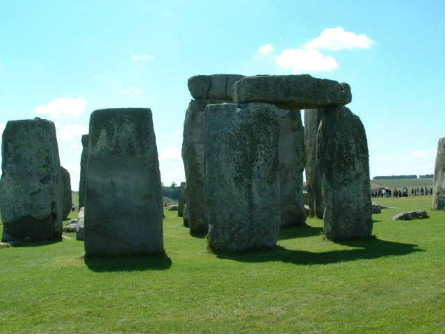 Close-up of Stonehenge....and no I did not step over the wire *ahem* *hears police sirens in background and getting closer* ahhhhh run! 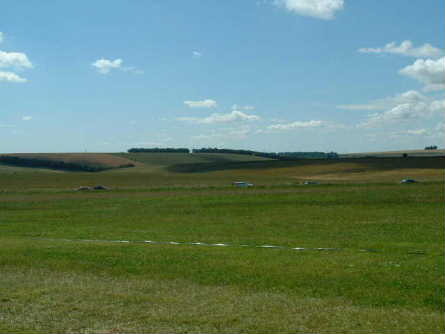 Well somewhere out there the Beatles did their whole recording session out on Salisbury Plain in "Help!". Remember with the tank and everything. 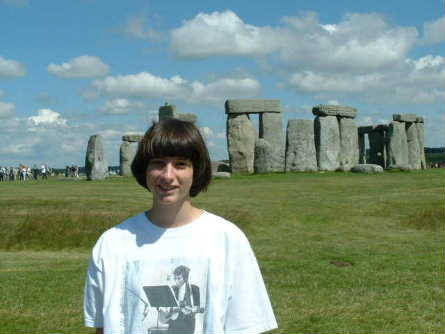 Me at Stonehenge. See that rock growing out of my head? Should I get that looked at? 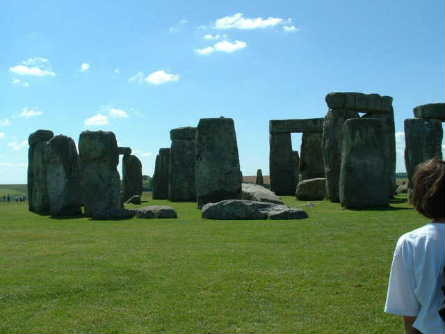 But wait there's MORE Stonehenge!